Shopping for Outlander Pop! Vinyl Figures? From the British-American television drama series Outlander, comes Dougal MacKenzie! This hit series is based on Diana Gabaldon's historical time travel novel series. 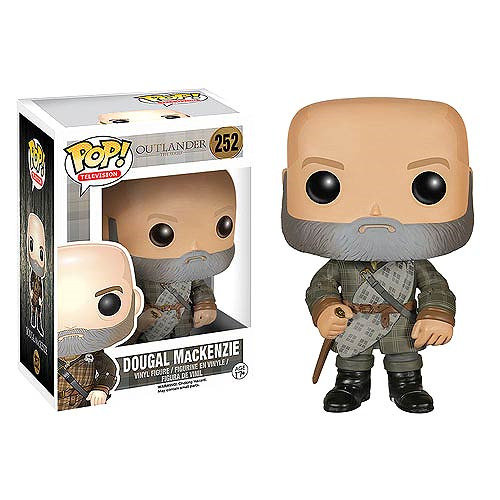 The Outlander Dougal MacKenzie Pop! Vinyl Figure measures approximately 3-3/4 inches tall and comes packaged in a window display box. Ages 17 and up.